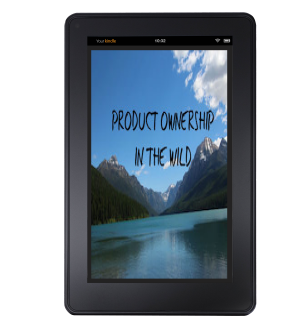 Get this free ebook to find out about four common models of product ownership and receive the weekly Inside Product Management Newsletter. Product Ownership in the Wild describes product ownership as product management in an agile setting, explains product ownership in terms of the 3 Habits of Highly Effective Product People, and looks at 4 models of product ownership. Chapter One: What is Product Ownership? Along with receiving Product Ownership in the Wild, you'll be subscribed to Inside Product Management, a weekly roundup of resources that help product people deliver powerful internal products.